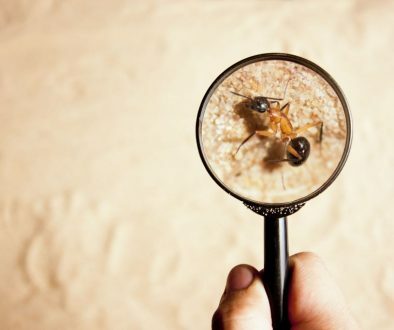 When you find yourself in need of a pest control treatment, there are a few things you need to do before the pest control team comes to do their thing. 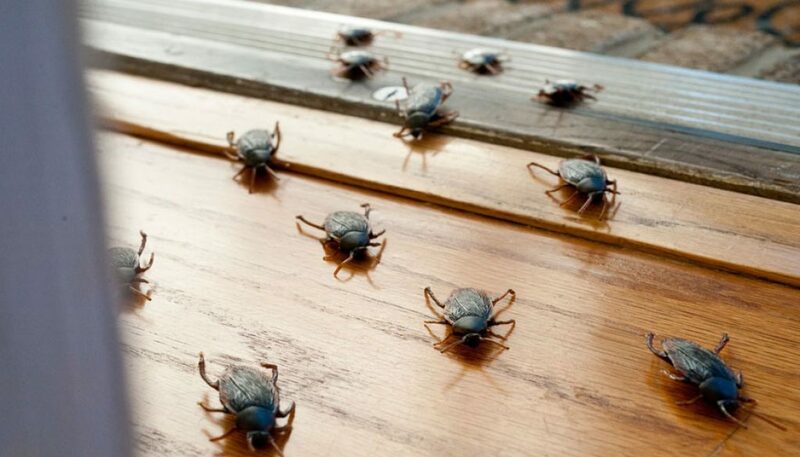 Pests such as insects, spiders, rats, mice, flies, mosquitoes and cockroaches are disease carriers and they can cause serious damage to your home but to your health as well. 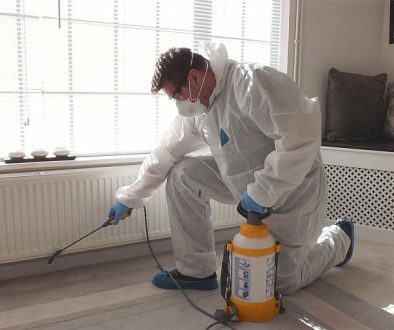 When you need to get rid of them, the best thing to do is to call pest control service that has the proper and specialised equipment for such situations. The most important thing is to do it properly in order to make sure that the pests don’t come back. So, before the service does their thing, you need to do your part as well. By doing some of the necessary preparations, you are making things easier on them but you are also protecting your things, possessions and resources. The best example would be the storing of your paraphernalia. You can give your contribution and do your part by properly storing your furniture, clothing and food. You will release the space that is necessary for the pest control team to access the infested area and do their thing. That leads us to the first thing to do before pest control crew comes. You need to give them space and allow them to access the infected area. 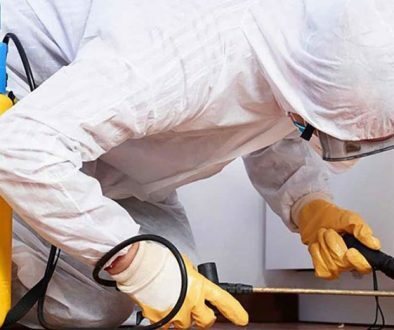 The best thing to do is to remove any piece of appliance or furniture that might be in their way, especially the ones in the corners of your home. By doing so, you are keeping your furniture and other appliances safe from any chemical spray and spills that might occur during the treatment. That is why many pest control companies recommend cleaning the house before they come. Next thing would be to remove all the clothes as well as any toiletries, jewellery, makeup and toys if you have children. Also, you need to remove all mattresses, pillows, cushions, covers and bed sheets. Cover your tables, chairs and sofas. It is the best to use plastic wrappings. If you have any decorative vegetation, take it in the open because of the chemicals, the same goes for your pets. You need to make sure that their beddings and other premises are covered and sealed tightly. Plastic is the best material for such occasions.